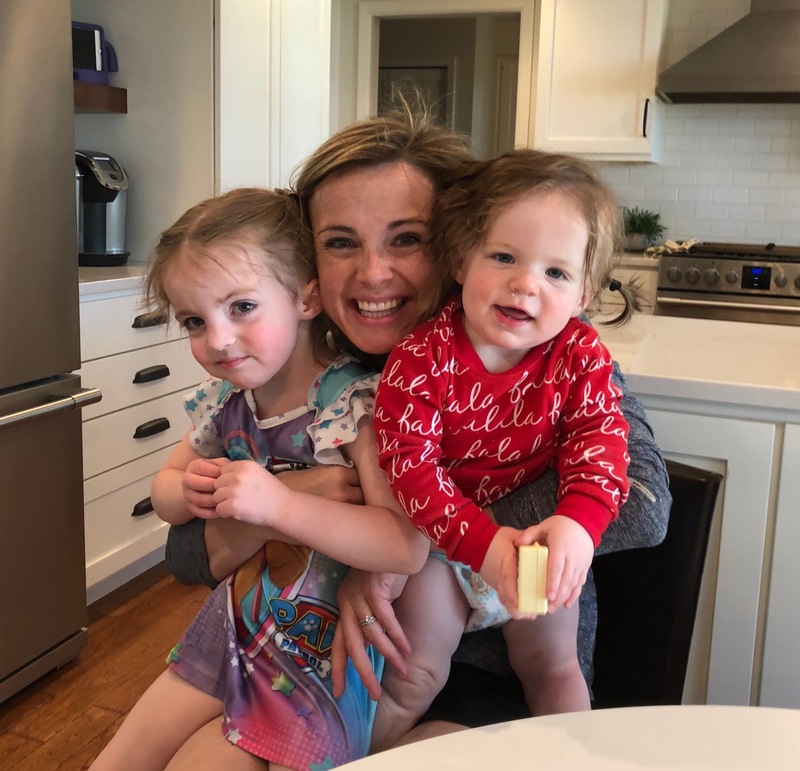 For those of you following along the last month, you’re well aware that we are on a journey to be more intentional with our meal planning and prepping this fall in hopes of creating a more intentional and less stressful meal time each day. Other benefits include having healthier options on hand for the whole family and saving money at the grocery store. So! 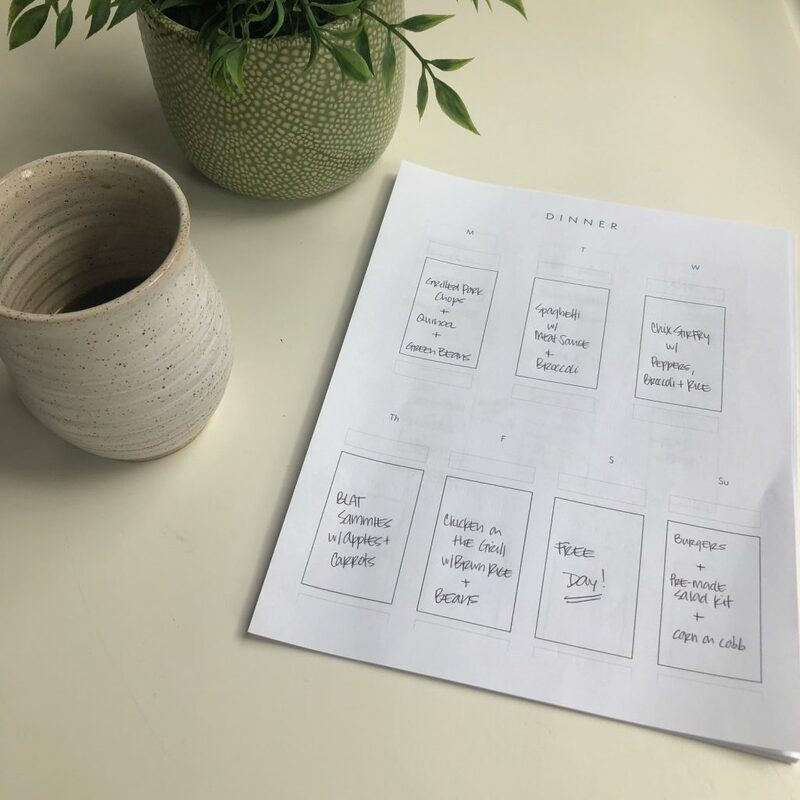 When my friend Natasha reached out asking if I would be interested in giving her Seasonal Meal Planner a little test drive and sharing it with you, I said YES. I’ve been jotting down grocery lists and meal plans on scraps of paper for the last, well, as long as I can remember. My grocery lists can be found on scraps of paper and envelopes and whatever is around at the time, notebooks scribbled with meal plans, etc. Basically our entire meal planning process was a little frazzled. 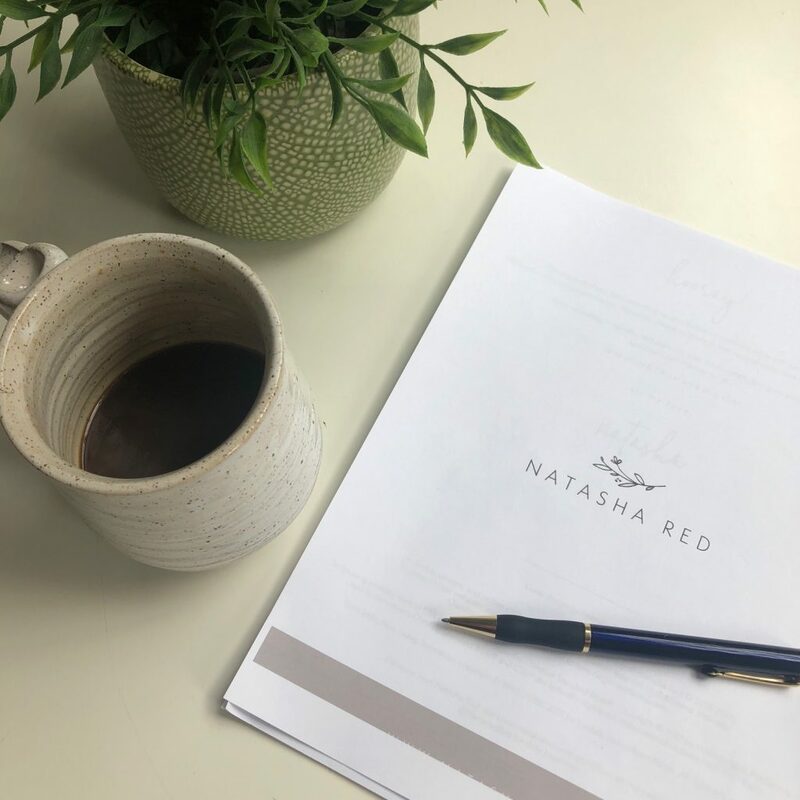 When Natasha sent me an early-access download of her Fall Seasonal Meal Planner (which launches TODAY for everyone!) I was immediately hooked. The planner houses everything in one place. 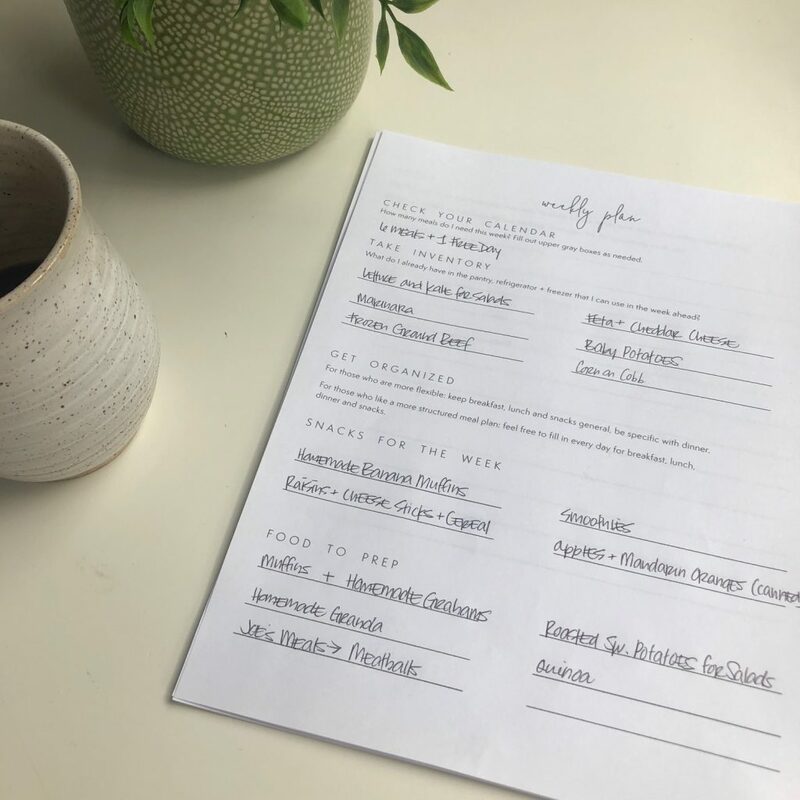 There is a page each week to jot down dinners and a spot at the bottom of each day for noting any recipes you might use. 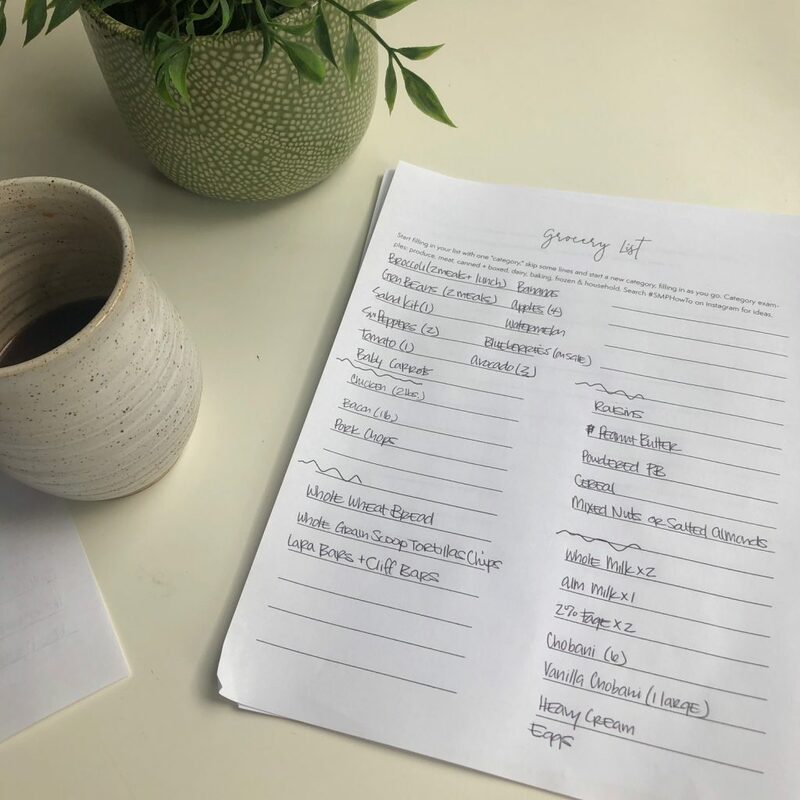 There is another page for breakfast and lunch plans for the week and, what I find most helpful, a page that encourages you to take inventory of what you already have in your pantry as well as what commitments you have on that week’s calendar. It’s so smartly designed for meal planning – as formal or as relaxed as you want to be with the whole process. 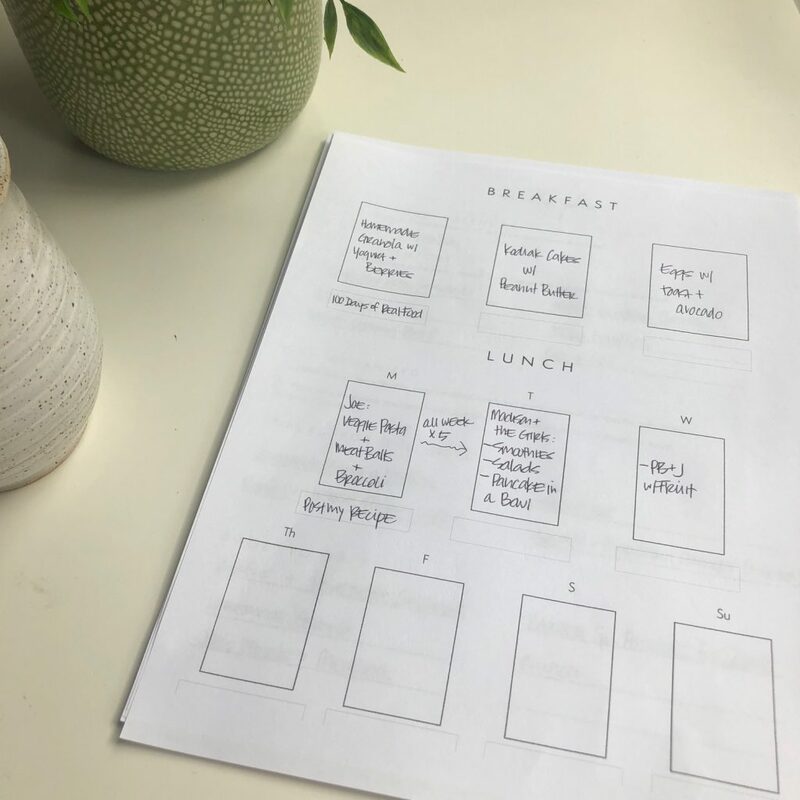 I have plans in the coming weeks to 3-hole-punch all the pages for an entire season’s worth of meal planning and put it in a binder to store in our kitchen so it looks as pretty as Natasha’s does! Isn’t it cute? 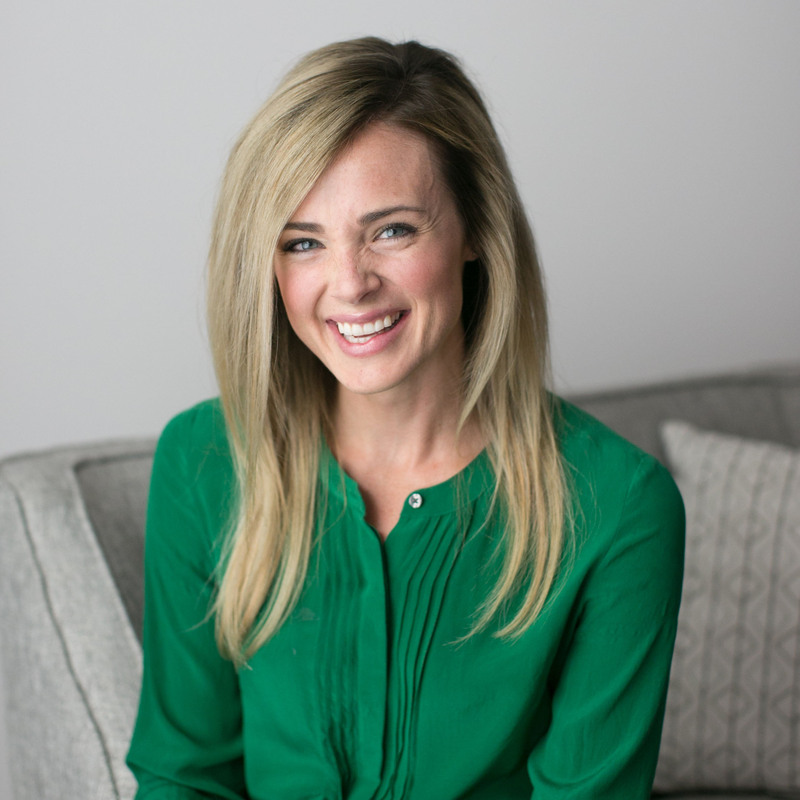 Natasha also has free crash courses on planning meals that you can sign up for HERE. 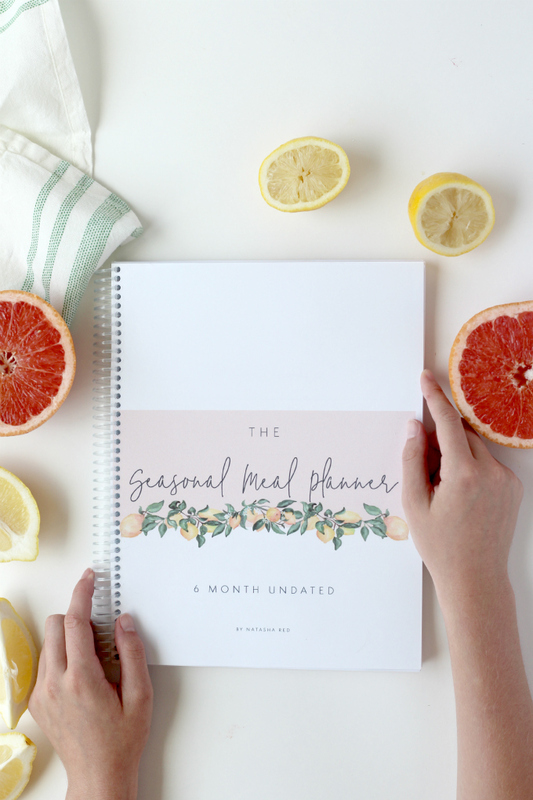 Over the last couple weeks I’ve found her meal planner to be an incredible compliment to the semi-casual way that I like to plan my meals throughout the week and a great resource as I’ve tried to utilize what is in-season and in my pantry when planning meals throughout the week. Seriously, for $29 you get a lot of bang for your buck. Pair that with signing up for my weekly meal planning newsletter and you should be set with everything you need to get on the meal-planning and prepping bandwagon for the fall.